> Bachelor of Arts (BA), Royal Academy Schools, London. > Master of Arts (MA), Royal Academy Schools, London. (He is on the extreme right of the second front row). > Awarded Scholarship for BA, Royal Academy Schools. > Awarded Scholarship for MA, Royal Academy Schools. 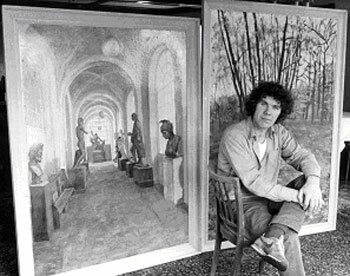 Charles and paintings at the Royal Academy, showing his painting of the Royal Academy corridor on the left. >He was elected to the Livery of the Worshipful Company of Painter- Stainers in London. 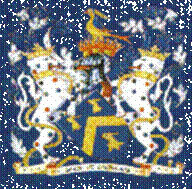 Formed in 1502, it is one of the City of London’s most senior Livery Companies. > Four years after finishing at the Royal Academy, Charles was awarded a prestigious Senior Academic Cultural Exchange Visit to Russia. He represented Great Britain visiting Moscow, St. Petersburg, Pavlosk and the Baltic Coast with a speaking engagement at the Repin Institute in St. Petersburg. > Charles continued with his own work, especially the painting of portraits. 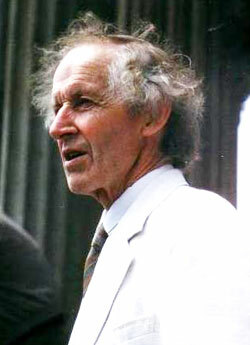 He had paintings and drawings exhibited or accepted/selected in numerous public exhibitions beginning with the Royal Academy Summer Exhibitions. 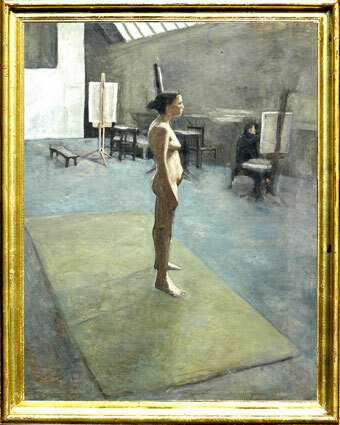 > He made successful submissions to most of the Professional Societies at the Mall Galleries, including – the Royal Society of British Artists, the Royal Institute of Oil Painters, the Royal Society of Portrait Painters, the Royal Institute of Painters in Water-Colours, the Pastel Society, the Freestanding Painters and Sculptors, the United Society of Artists, the New English Art Club. > Elected – Associate Member of the Royal Society of British Artists. 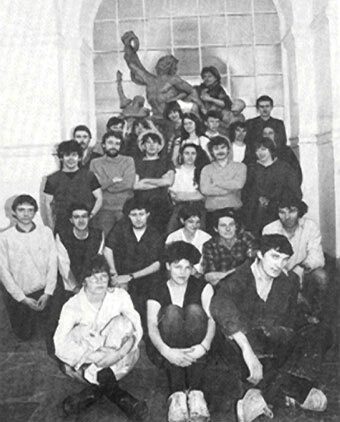 > Elected – Member of the Free-standing Painters and Sculptors. > Selected for Advanced Studies in Art History at the Royal Academy. He also completed an A Level in Art History. > Presented with the Oppenheim/John Downes Award for Painting. > Spirit of London Painting Competition Award. > Greater London Art Association Award. > British Overseas League Award for Drawing. > David Murray Award for Landscape Painting four years in succession. > Requests for inclusion in International Who’s Who. > Listed in Debrett’s People of Today. 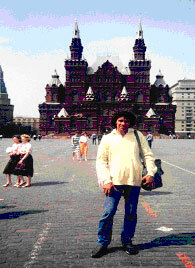 > Selected to participate in 500th Peter the Great Celebrations in St. Petersburg (formerly Leningrad) Russia.